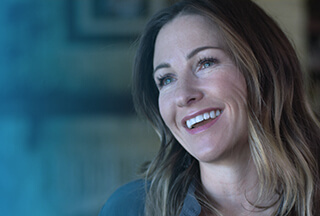 Senior Systems Engineer(MDC) at Dell Inc.
As a technical owner, to package and propose solutions based on EMC/partner portfolios to meet customers’ business requirements, and help customers achieve digital and IT transformation. Need to leverage traditional, emerging and cloud-native IT knowledge base to analyze, design and develop competitive solution to promote EMC value proposition. Together with sales representatives, create innovative business model and technical roadmap to enlarge EMC market share and protect margin in focused accounts.